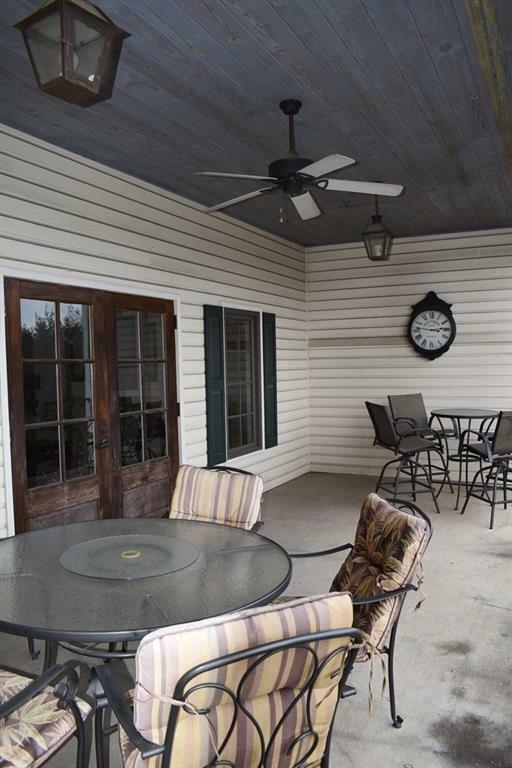 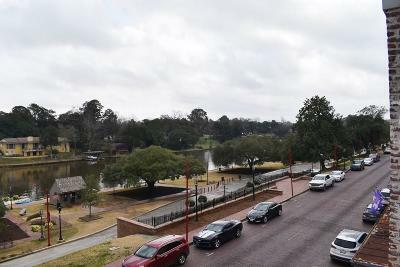 Located in the heart of the National Landmark Historic District, you can have the best views of downtown, Cane River, festivals and parades from your wrought iron balcony facing Front Street. 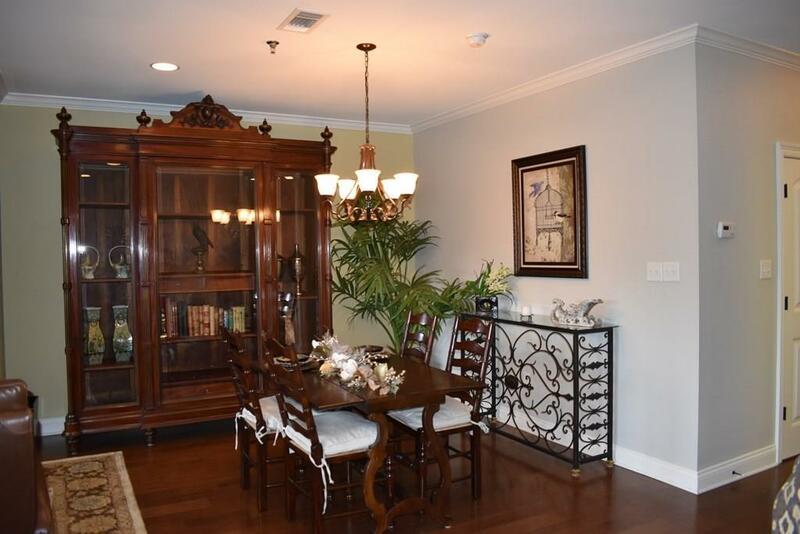 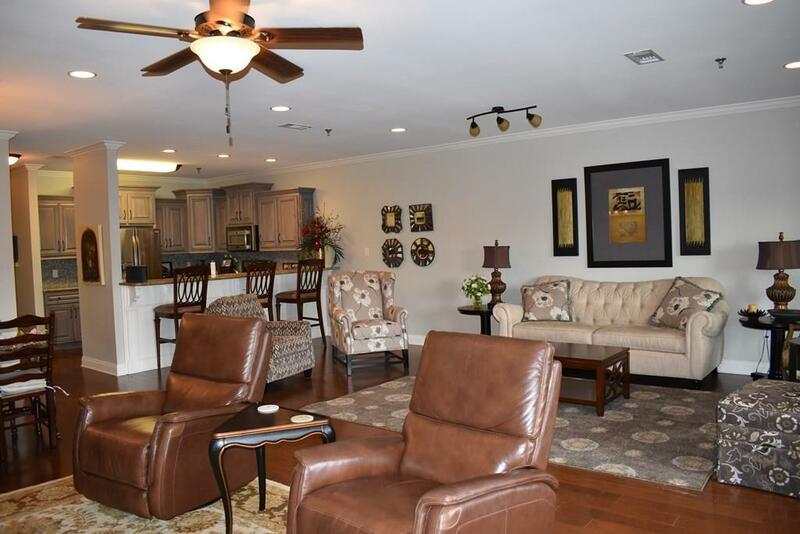 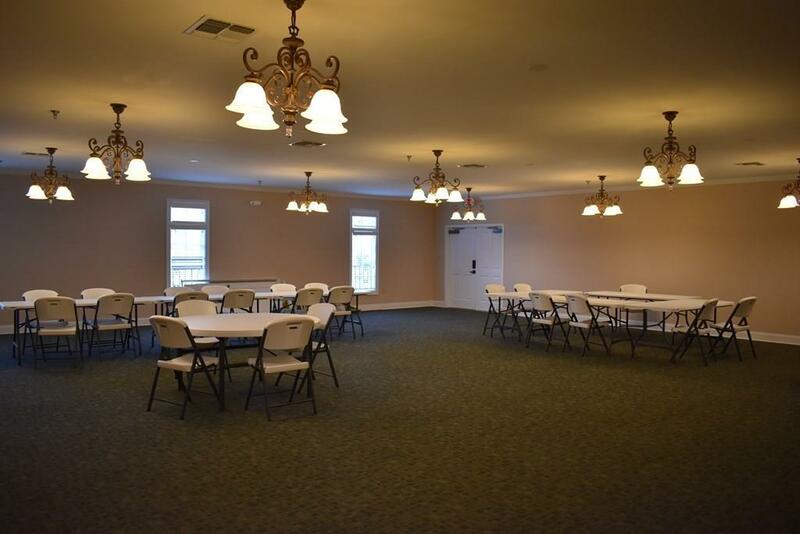 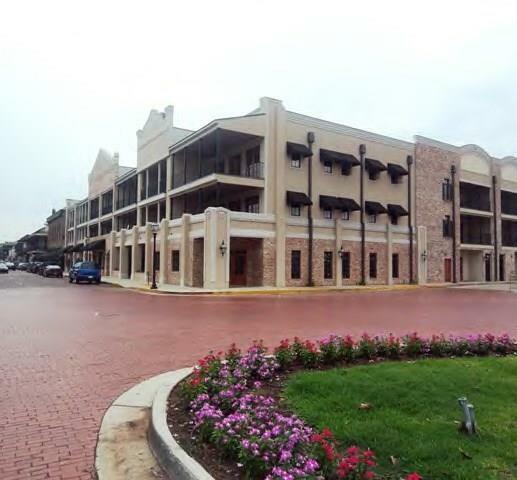 Condo regime amenities include massive common areas, entertainment room with kitchen and 2 handicapped baths that seats ap 75 for parties, reserved parking (one per unit), elevator, sprinkler system, and building insurance. 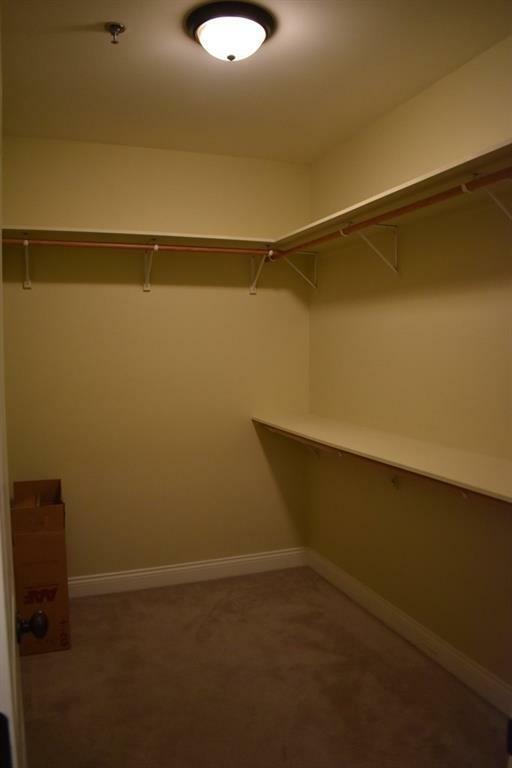 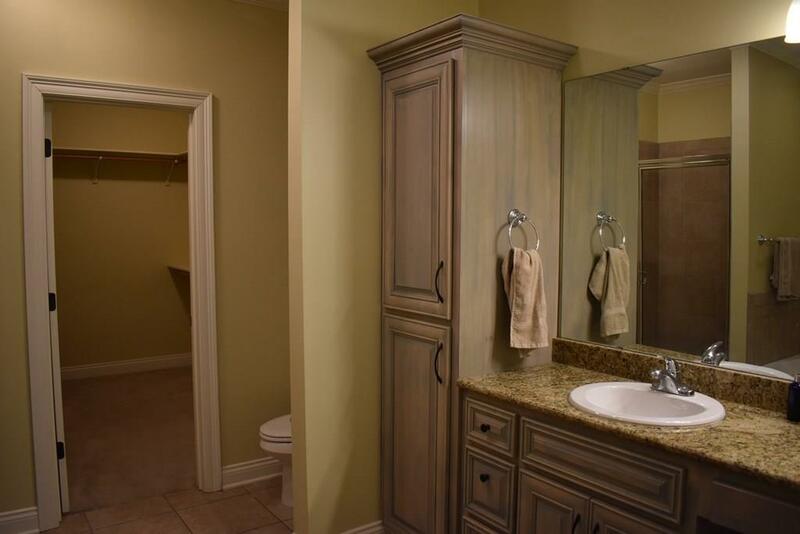 This unit was professionally designed and includes all furniture, with the exception of an armoire, as well as all pictures, dishes, towels, and appliances. 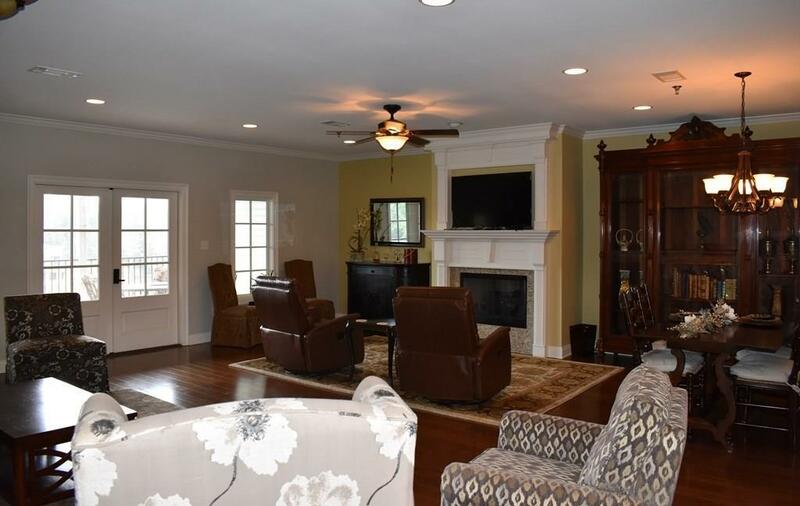 Open plan with huge living room, kitchen and dining. 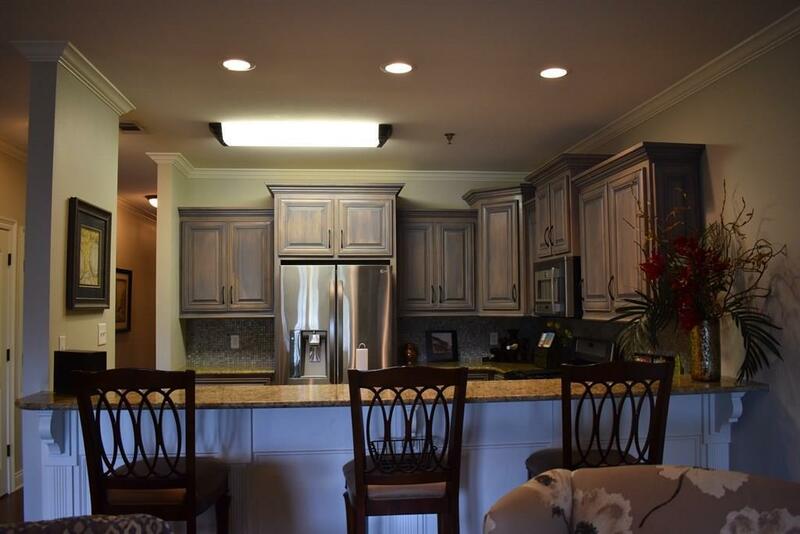 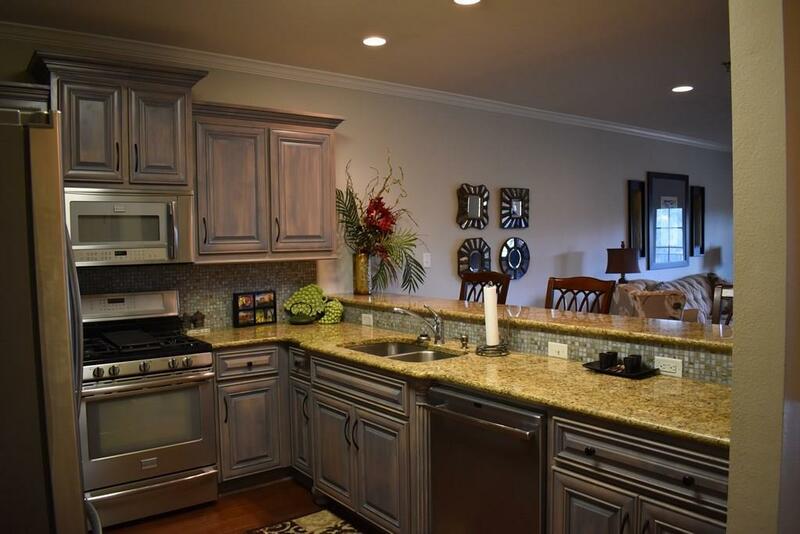 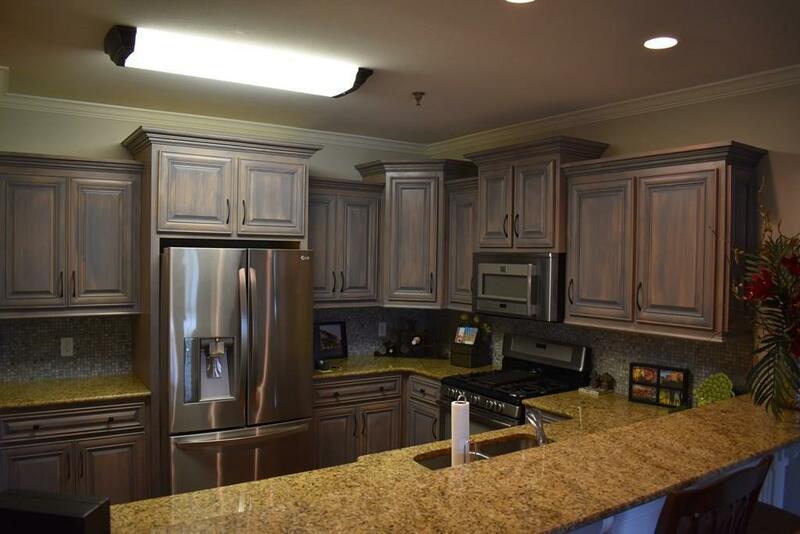 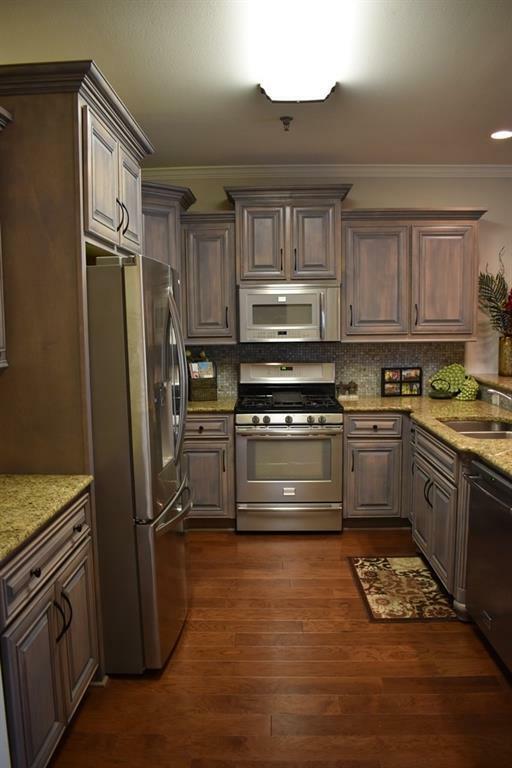 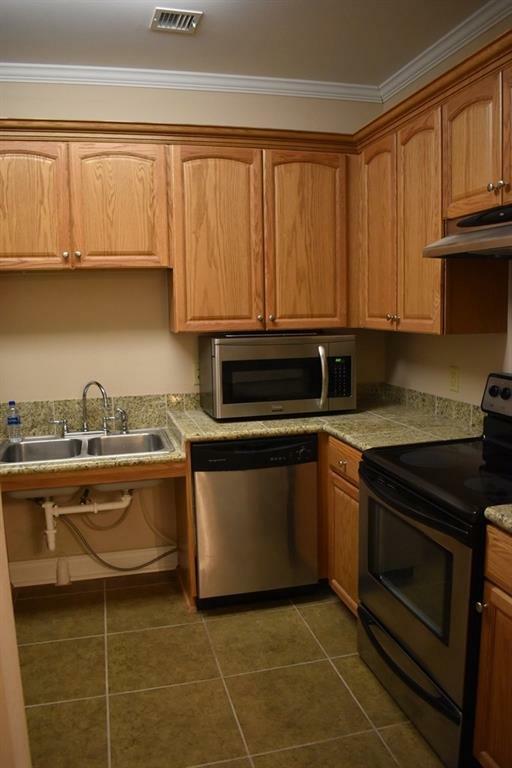 Kitchen has granite counters and stainless appliances. 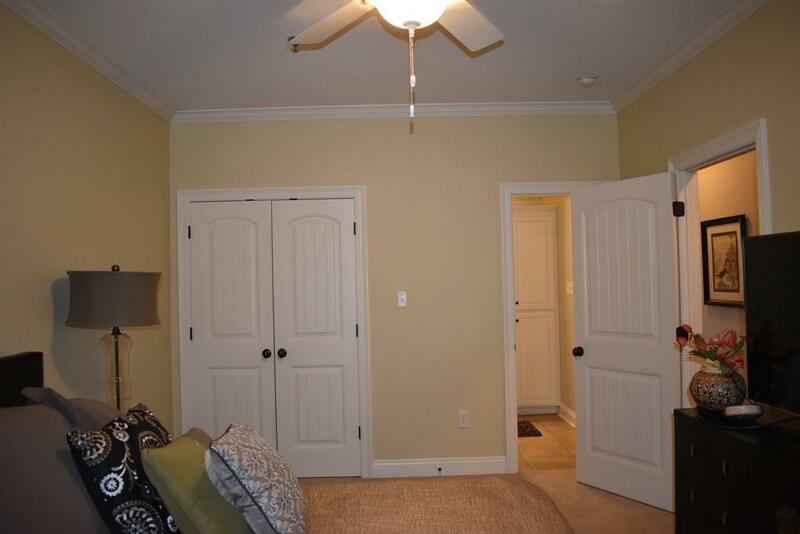 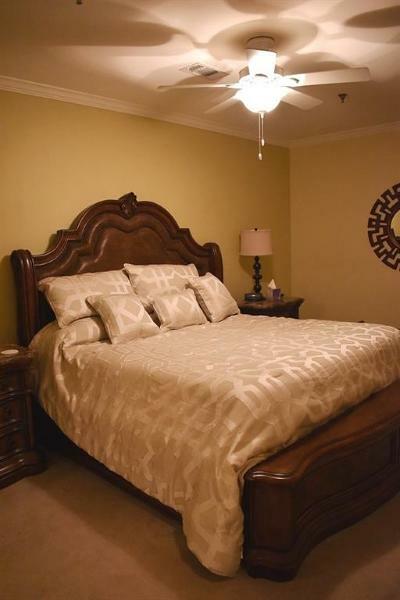 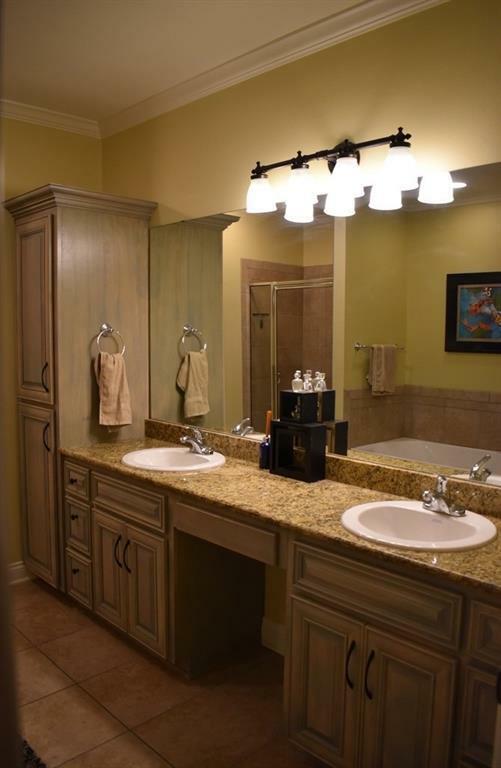 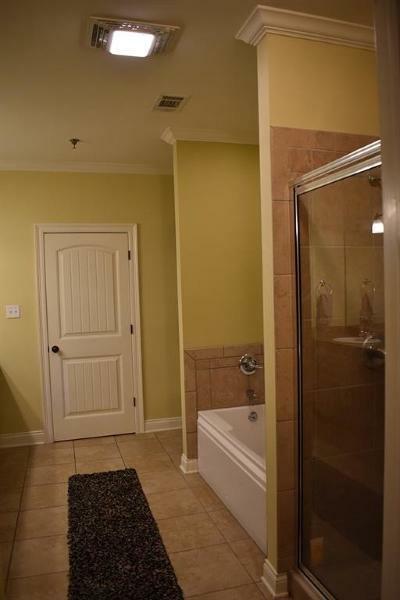 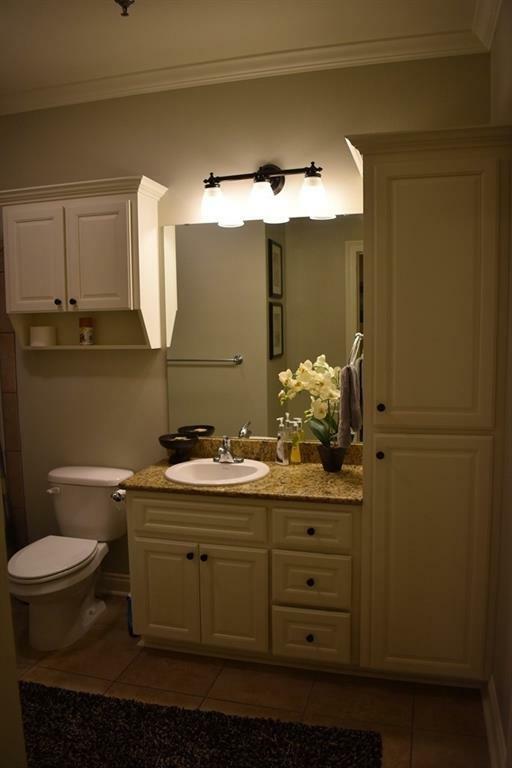 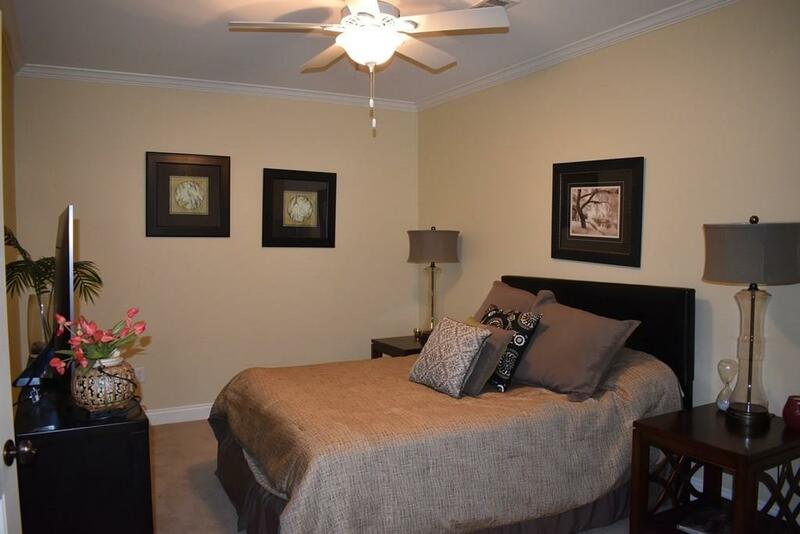 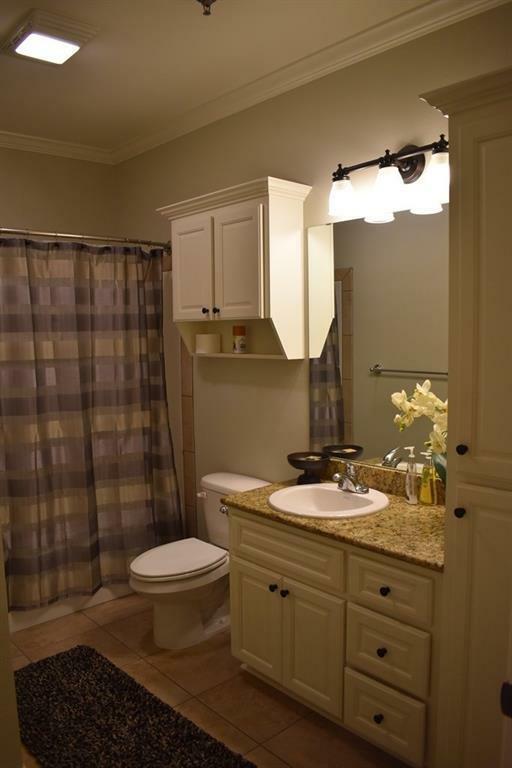 Large master suite features on-suite bath with whirlpool tub, shower, granite with dual sinks, walk in closet. 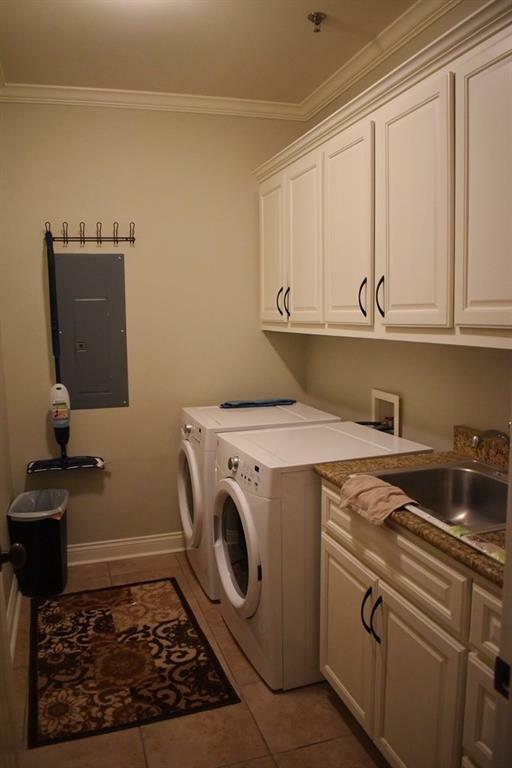 Separate utility room with washer/dryer and sink. Guest room with entrance to guest bath, which also has hallway entrance for visitors. 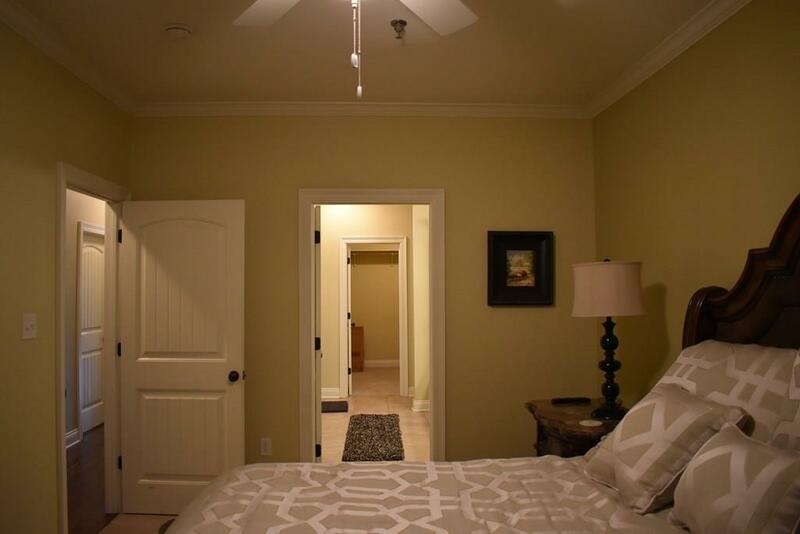 Bring your suitcase and begin enjoying downtown living. 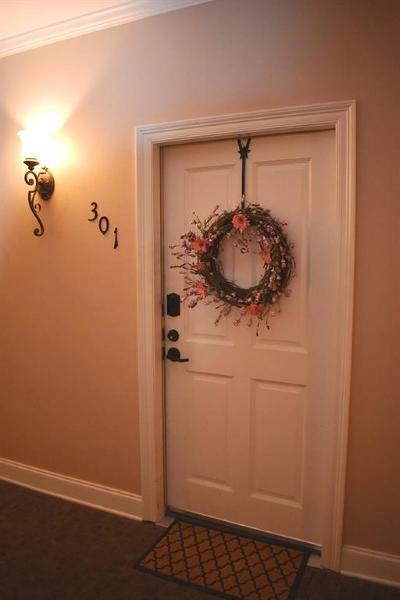 Directions: St Denis Condos, Located On The Corner Of Front St And Lafayette.